The newly-introduced Access Card is designed to easily and discreetly let businesses know the specific needs of disabled visitors. One of the major issues facing disabled people is having to explain why they might need adjustments when accessing services. 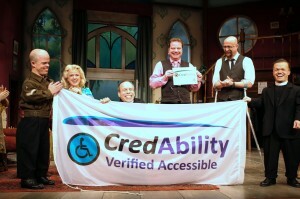 It is common to be asked to describe any conditions, sometimes in humiliating and unnecessary detail, to sporting and music venues or provide proof of disability. Several high-profile venues are now bringing the card into practice, including: Capital FM Arena, Barclay Card Arena and Genting Arena in Birmingham, The SSE Arena Wembley, Download Festival, IPRO Stadium, Nottingham Forest’s City Ground all O2 Academies and Glastonbury Festival. 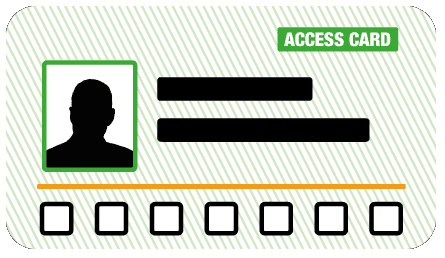 The individual needs of cardholders are assessed and entered into a secure database. The venue can access information on the barriers faced by the customer and can then anticipate how best to meet their needs. 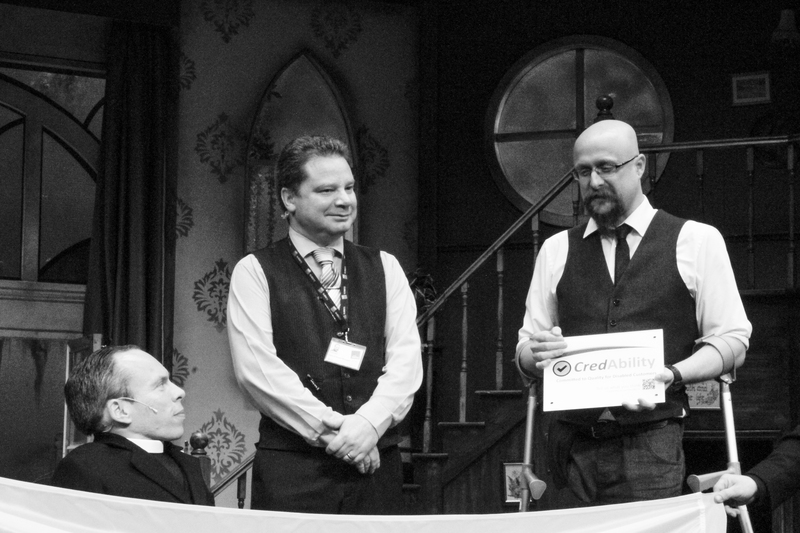 The creator of the Access Card is Nimbus, a social enterprise consultancy run by disabled people. 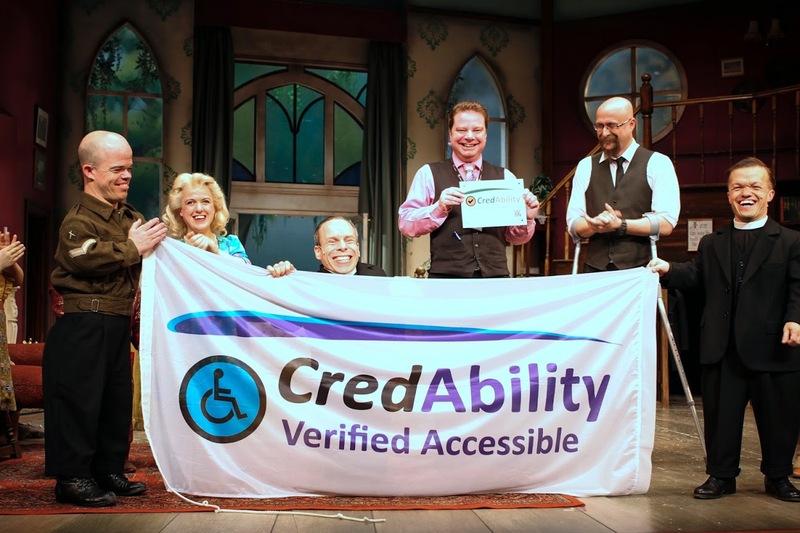 The team has worked closely with disabled patrons and providers to establish exactly what the card needs to communicate to help improve diversity for suppliers. Martin Austin, Managing Director of Nimbus, was recently interviewed by BBC Radio 4’s You & Yours programme. He said: “We do the assessment ourselves and make a decision based on a person’s actual needs rather than their medical diagnosis. Nimbus requires applicants to take a single assessment on their impairment and what it means for them when they apply. This helps simplify the process for disabled people and the provider to make sure they’re meeting the patron’s needs as well as proving the access needs of the patron are genuine. Charlotte Throssel, who has Phocomelia, described trying to go see her favourite bands can be an absolute nightmare. She said: “Half the time you can’t find the right information. You are phoning up a variety of different numbers trying to find things out. You are giving over sensitive information every time you book tickets. “When I’m asked what my disability is, that doesn’t say what my access needs are. Attitude is Everything, a charity that aims to improve deaf and disabled people’s access to live music, recently published their State of Access Report which found buying a ticket was often a barrier for deaf and disabled people. The study found that 75% of mystery shoppers preferred to book their tickets online, but only 1 out of 10 music venues offered this. Suzanne Bull MBE, Chief Executive Officer of Attitude is Everything (AiE) says the Access Card is helping to create an equal ticketing service for all customers. 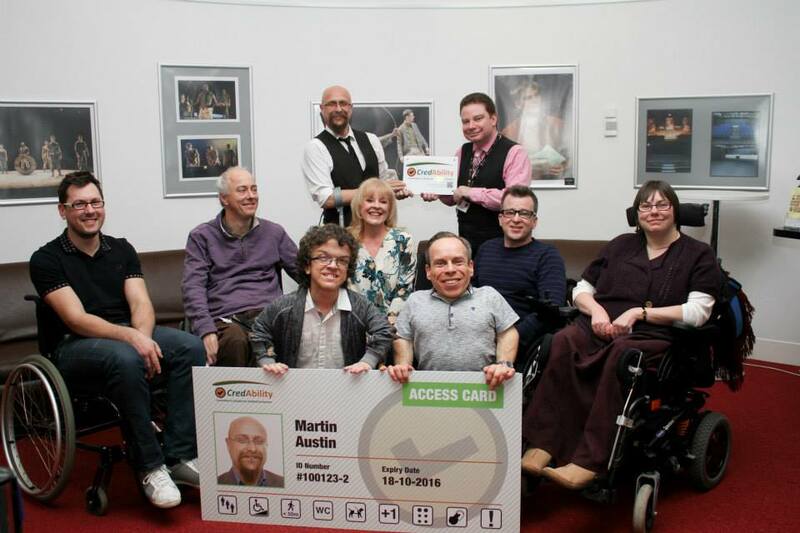 She said: “The Access Card is a universal proof of disability card that is being accepted by a number of venues and festivals, and we fully endorse the card scheme as an accessible method of proving eligibility. Jonathan Brown, Chief Executive of Society of Ticket Agents and Retailers, said: “The AiE report pointed to the frustration experienced by customers who have to repeatedly provide proof of disability, so we’ve been looking at ways this process can be streamlined. “Schemes such as the Access Card reduce the need for customers to provide proof each time they book tickets. This pre-registration system makes the process much simpler when booking again or when booking for other venues or events that accept the card.